Availability: This product is discontinued and no longer available for purchase. 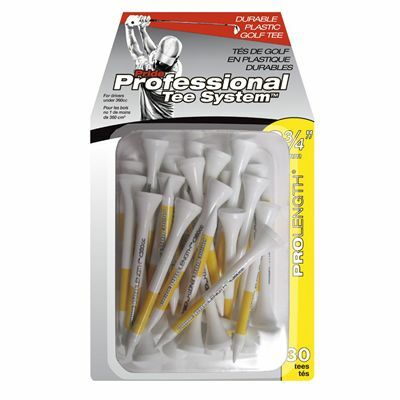 For alternatives browse our Golf Tees department. The Pride PTS 70mm plastic tees are durable and made for drivers under 360cm3. 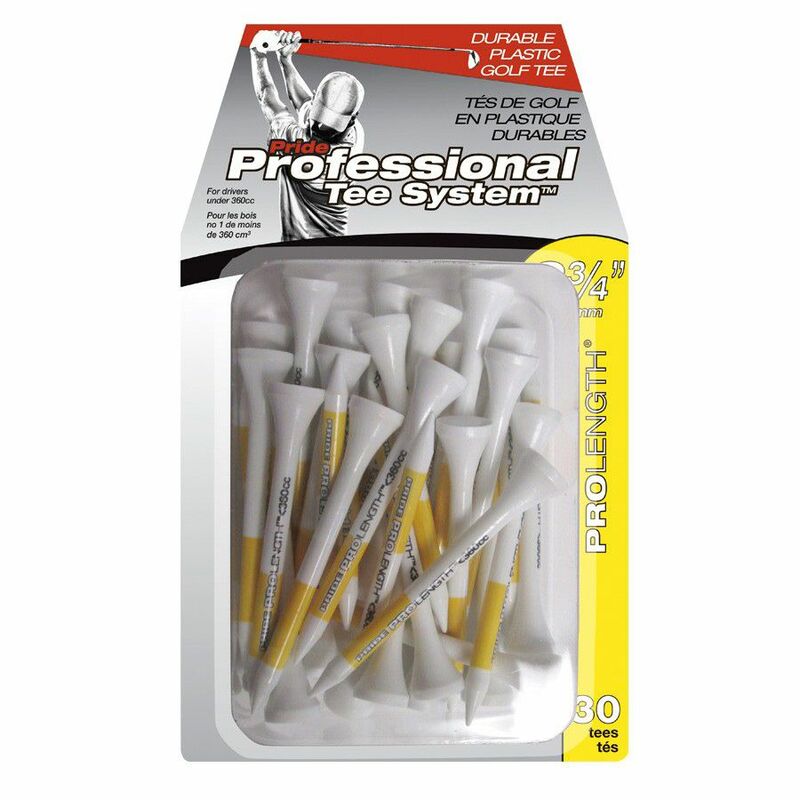 This pack contains 30 tees which have a height of 70mm (2.8”). for submitting product review about Pride PTS 70mm Plastic Tees - Pack of 30.